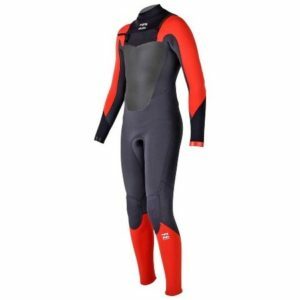 Classic style meets progressive performance and innovation with the Billabong Revolution Mens 4 3 Chest Zip wetsuit. 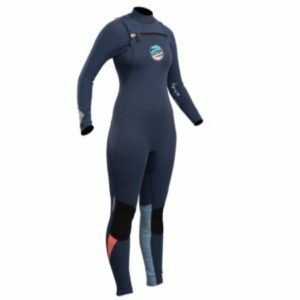 Maintaining clean and classic design and minimal branding, the Revolution Chest Zip wetsuit delivers premium heat and flexibility. 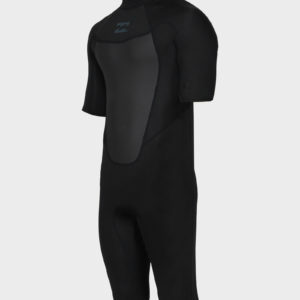 The cold water full suit is lined with hollow fiber thermal fabric at the chest and back with maximize thermal retention. 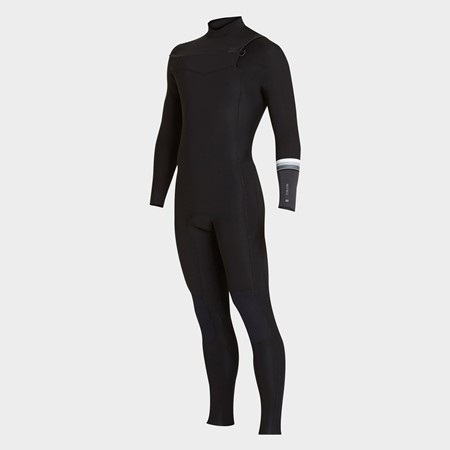 A minimal seam design allows for maximum flexibility.